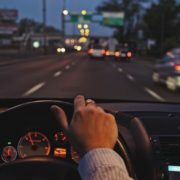 You are here: Home / Articles / Video Library / Practice Areas / Family Law / Interview: How is Alimony in Georgia Calculated? If you’re considering filing for divorce, you may be curious how alimony (aka maintenance or spousal support) will factor into the process. 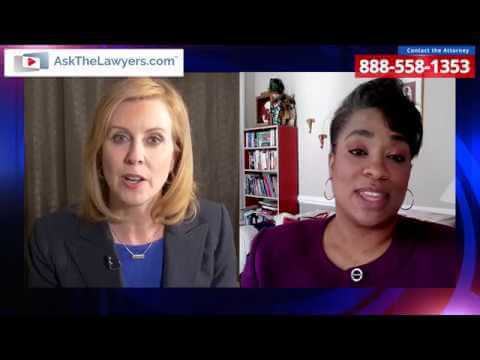 In this video, divorce attorney Kelli Hooper explains how alimony in Georgia is calculated, and how the recent tax law affected the finances of many divorcees. 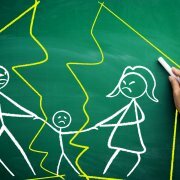 Make sure you consult with an attorney who focuses on divorce so you can get some answers and peace of mind. What types of alimony are available in Georgia? How does the court choose between temporary versus permanent alimony? Does the length of the marriage affect alimony? How is alimony calculated in Georgia? How did the new tax law affect alimony? How are alimony payments structured? Can it be administered via a lump sum or IRA? 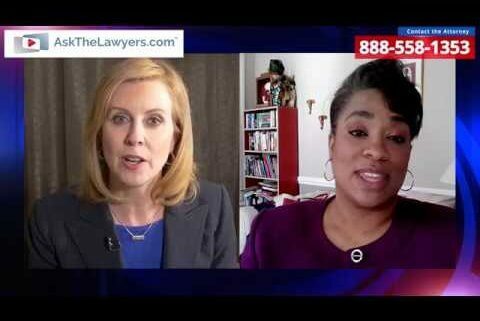 Does being out of the workforce affect alimony for stay-at-home moms? What about fault? Does adultery or abuse factor into alimony decisions? Can alimony be changed or modified after a divorce? Any other advice for people considering divorce (or marriage)?